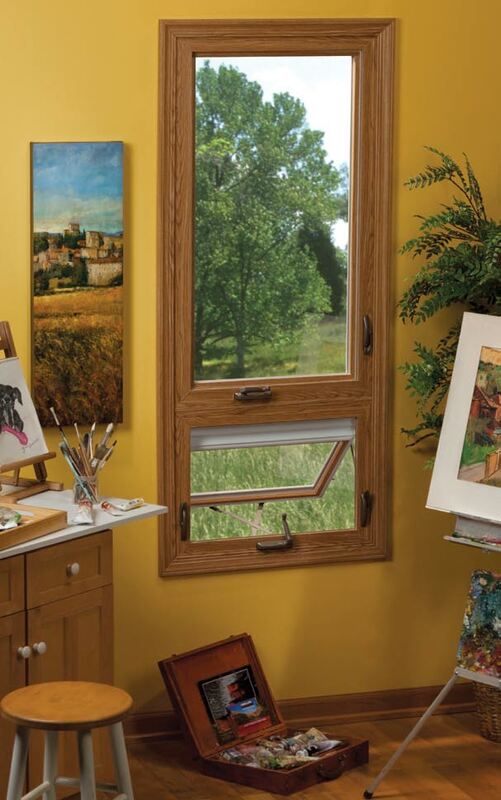 Windows – Joyce Mfg. 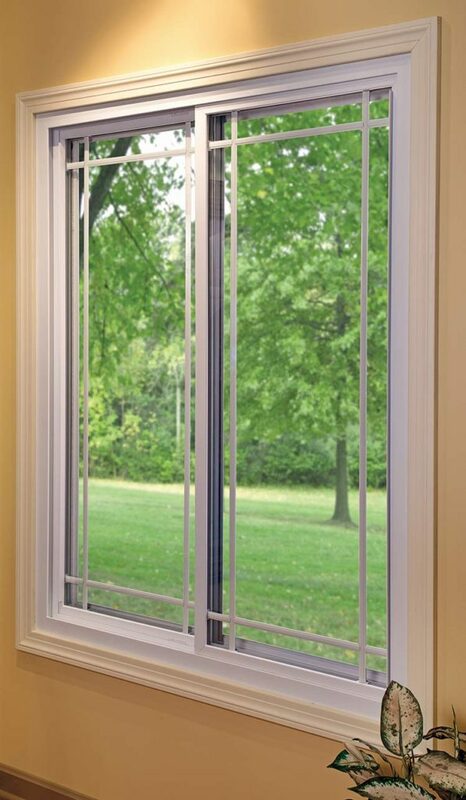 Co.
Joyce Windows offers product lines with numerous configuration options including double hungs, sliders, casements, bays, bows, awnings, specialty shapes, garden windows, basement hoppers, and sliding doors. 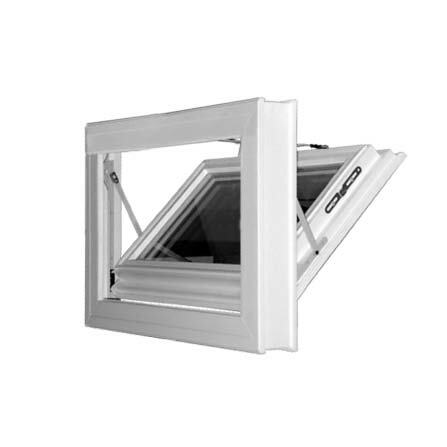 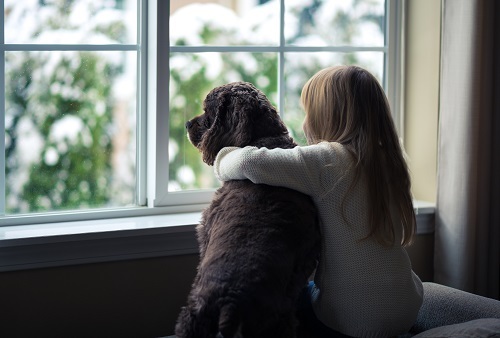 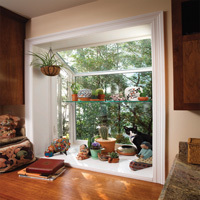 Joyce thermally efficient windows are an investment that will save you energy while adding beauty and value to your home. 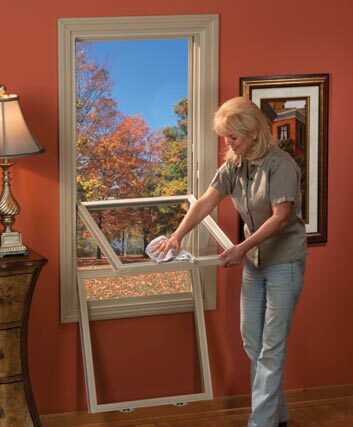 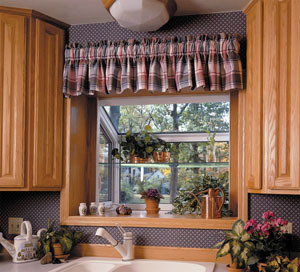 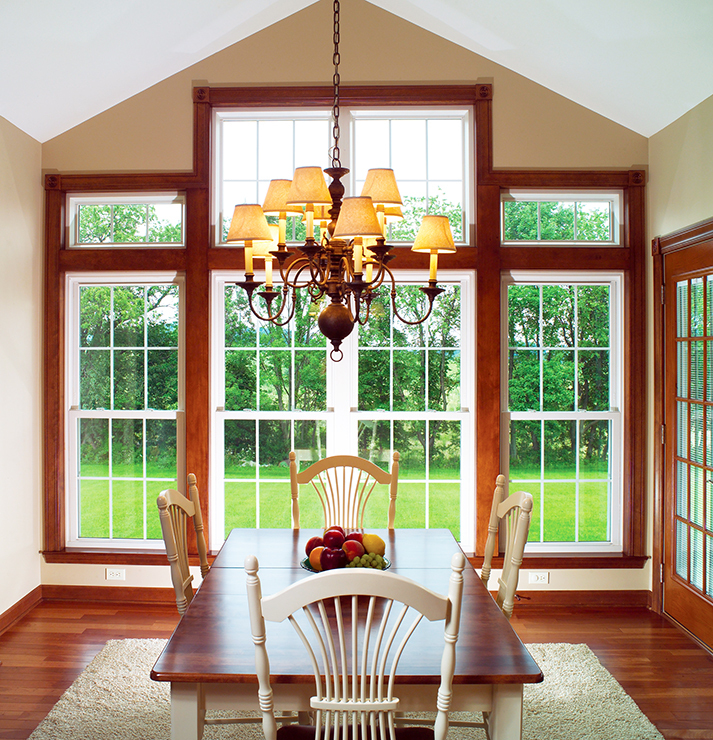 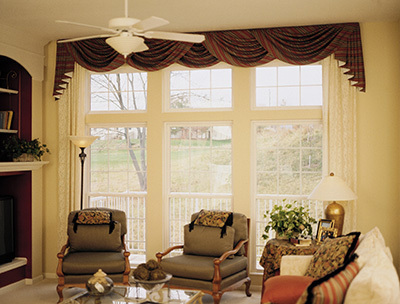 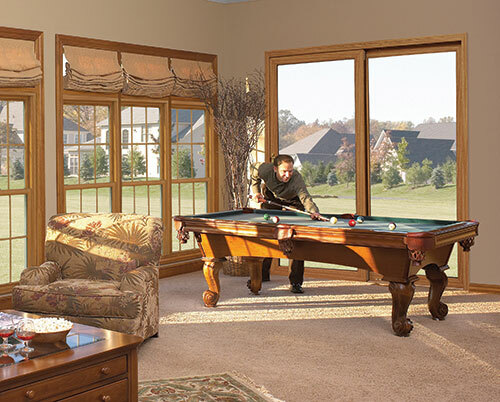 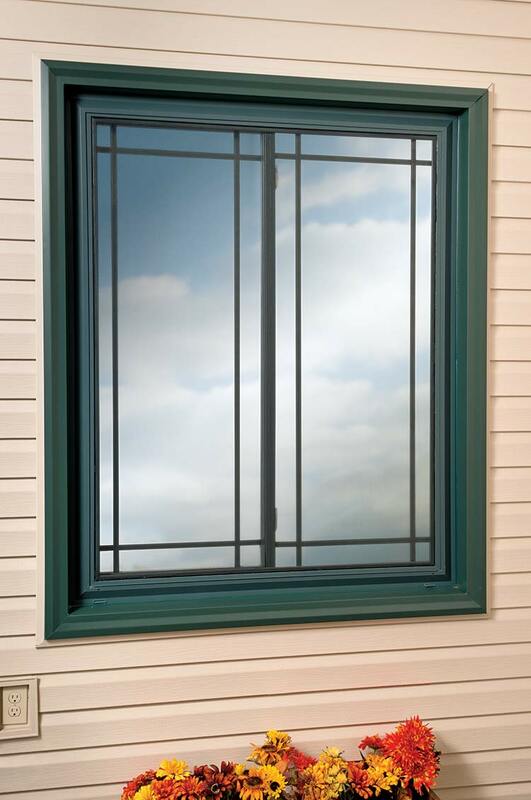 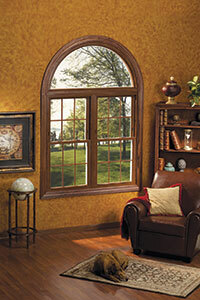 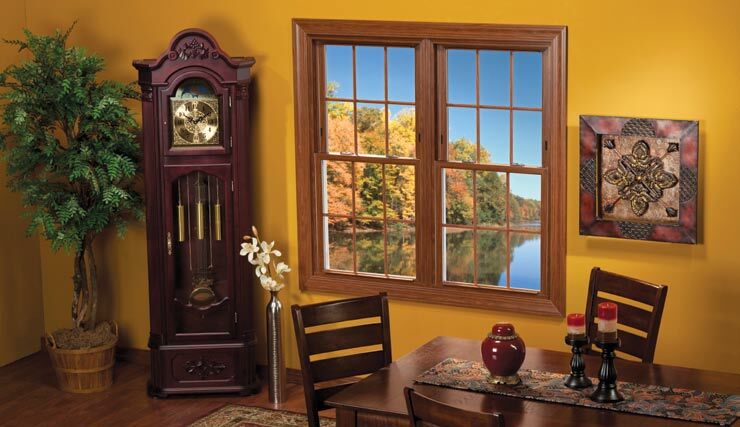 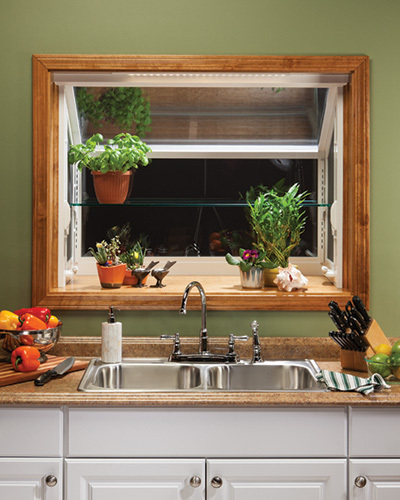 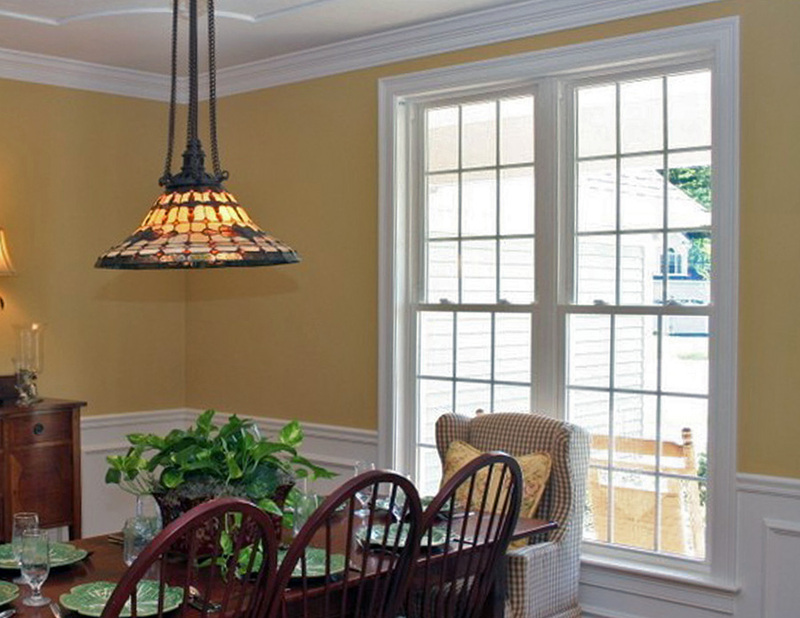 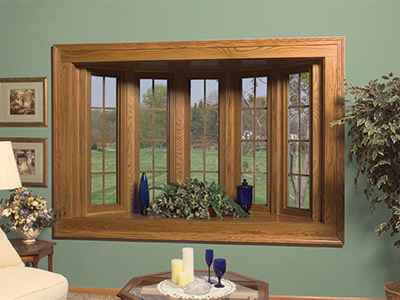 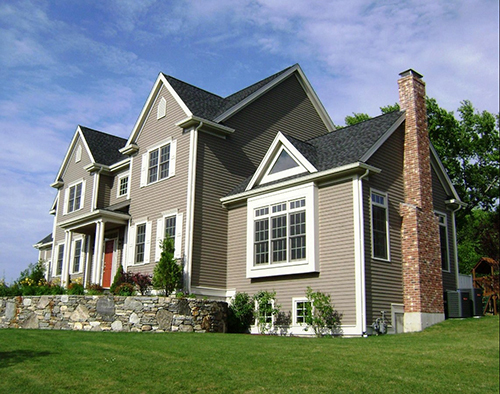 Joyce Windows distributes our high quality vinyl replacement windows through a network of dealers and remodelers. 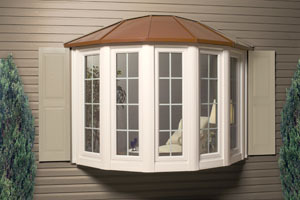 Our manufacturing plant in Northeast Ohio services over thirty states, from the Atlantic Coast to the Rocky Mountains. 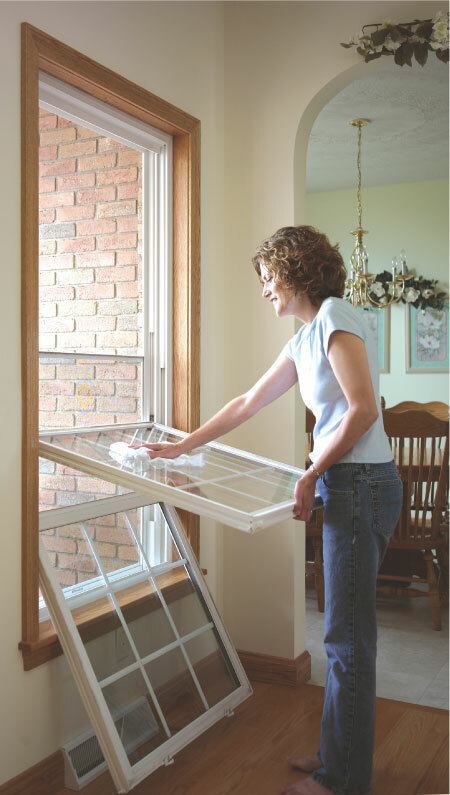 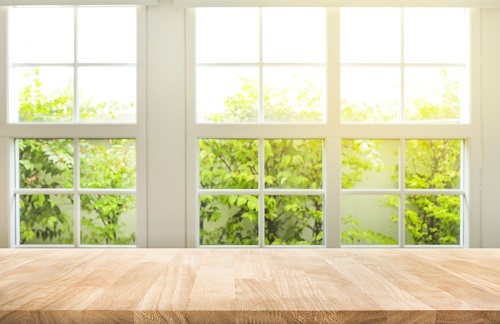 Let us help you with your replacement window and door project. 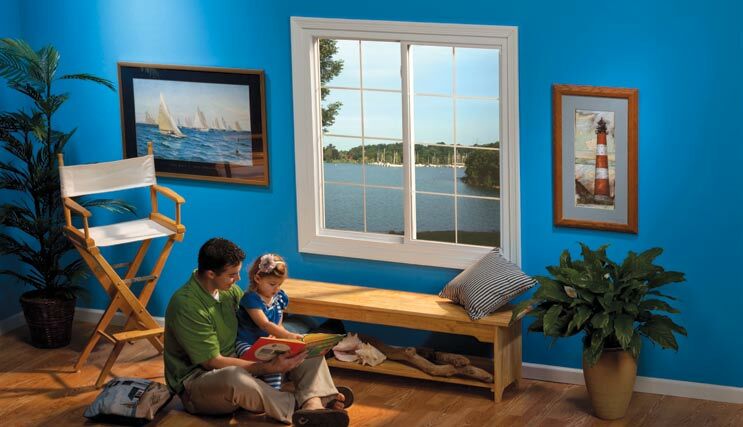 Experience why “Joyce is the Choice” for your replacement windows and doors.